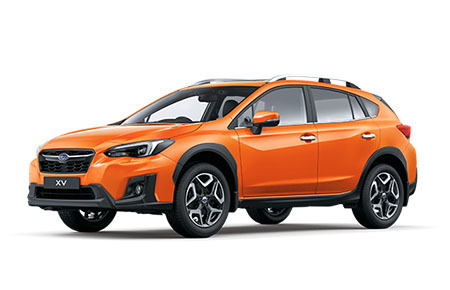 You can do so much more with a Subaru. 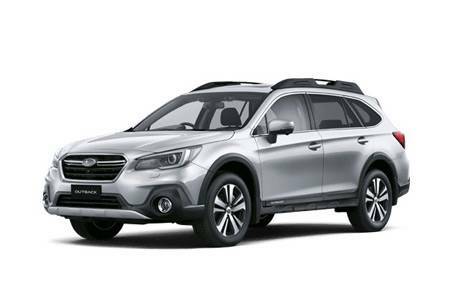 Adventure in the outback, unleash on coastal roads, nip around town and breeze to school and back. 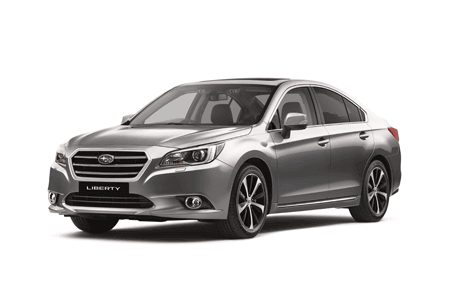 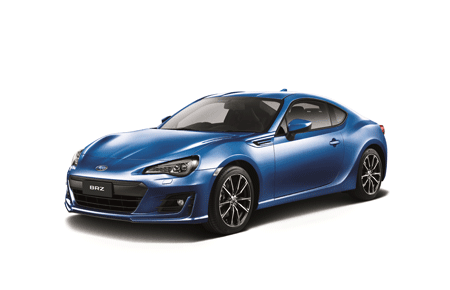 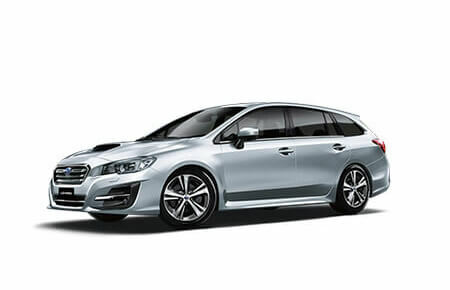 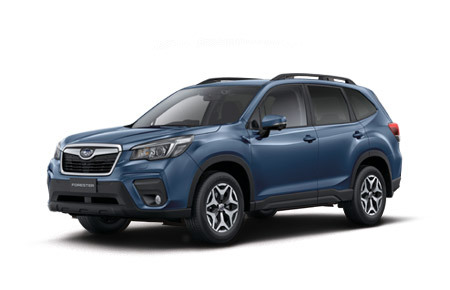 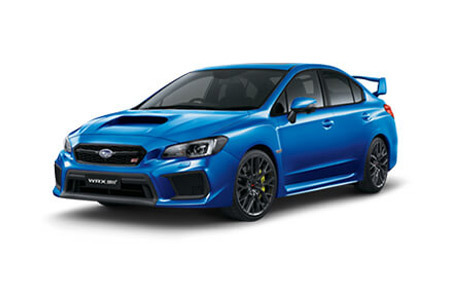 From SUVs to sporty performers, Trivett Subaru Parramatta has the right vehicle for your needs. 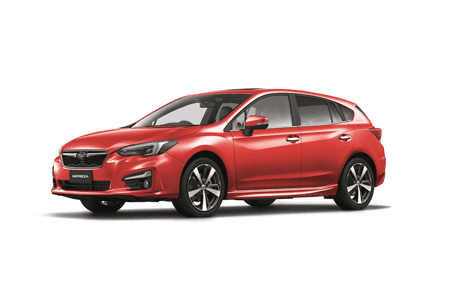 To view all of our locations, please click here.